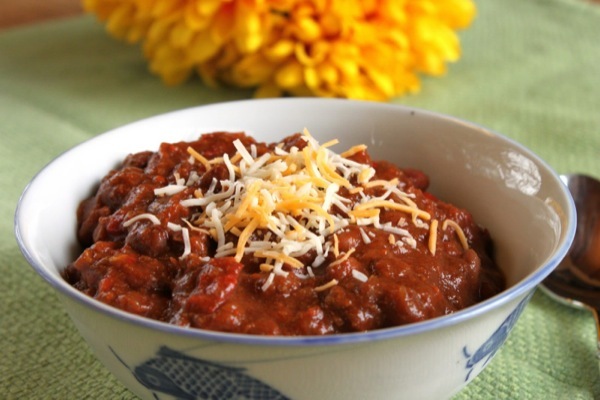 Warm Up With Some Chili! Our Annual Men’s Chili Lunch will be Saturday Nov. 9th from 11am till 2pm! We will have done in or carry out! We hope to see you there!